I have a weekly commitment to write and do certain writing-related reading for a minimum of twenty hours a week. I’ve had this commitment for several years, and it’s been the making of me as a writer. Yes, it may be mechanical–the same way walking to the park is if you want to play. Yes, I track my time. For me, it’s the only way to stay honest and on task. The amount of time a person commits to his/her art/craft isn’t nearly so important as making it a bit of a stretch, yet generally doable. I don’t flog myself if I fall short. I also don’t find time to write. I make it. My husband’s recent cancer surgery and multiple round trips to Tucson, where he was hospitalized, cut into my writing time for a while. (He’s recovering very nicely, thank you.) As of last week, I was back on track: twenty hours. A few months ago, English and creative writing instructor–and published writer–Leslie Clark reminded me that the way to make time is to say no to the many demands and invitations that can eat up our time. Demands are, if not infinite, at least numerous. Time is limited, so setting priorities is important. I’ve mentioned before in this blog that my step-daughter makes time for her college course load by asking her three children (two with special needs) if anyone’s hair is on fire, or if there’s blood. If not, she asks them to hold the thought. They’ve become amazingly patient. 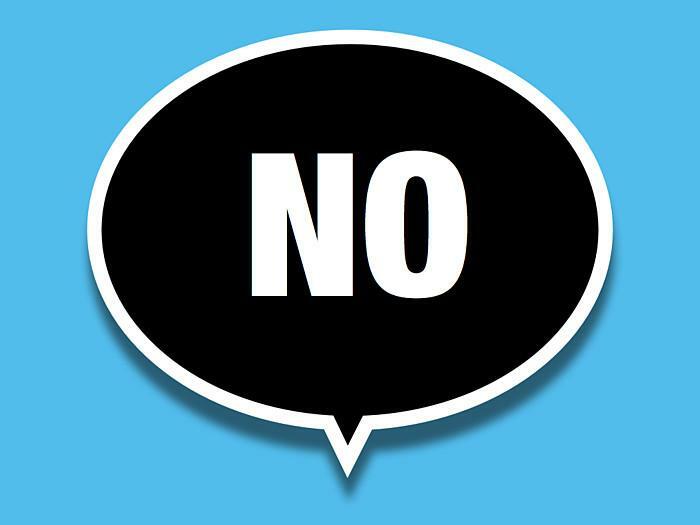 *Here* is a study about saying no that came about as the unexpected result of a researcher’s queries to creative people. If you choose not to read it because you have higher priorities, I won’t be the least bit offended.